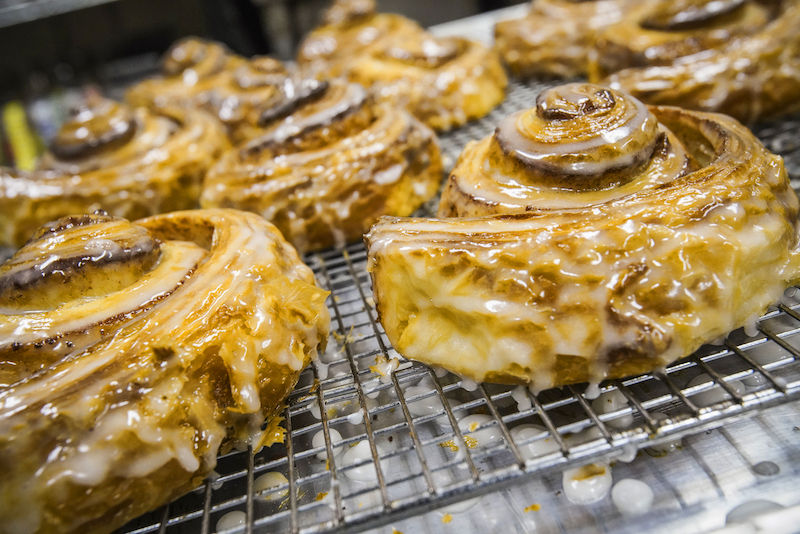 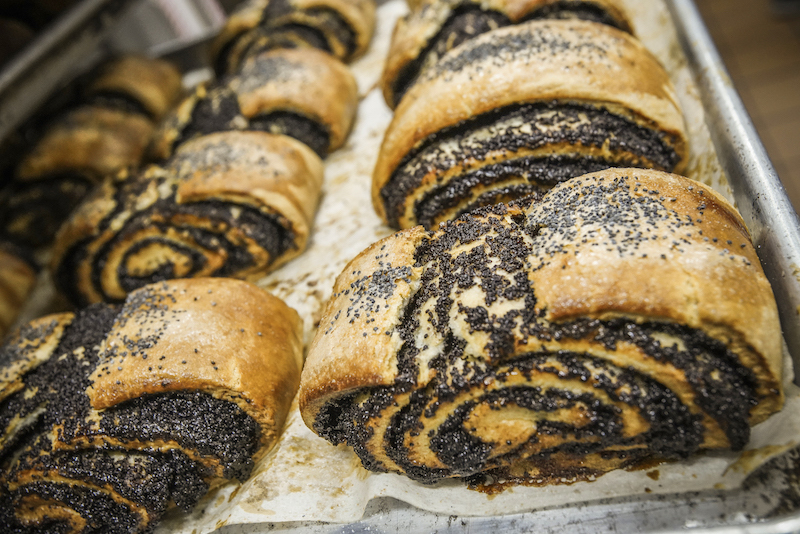 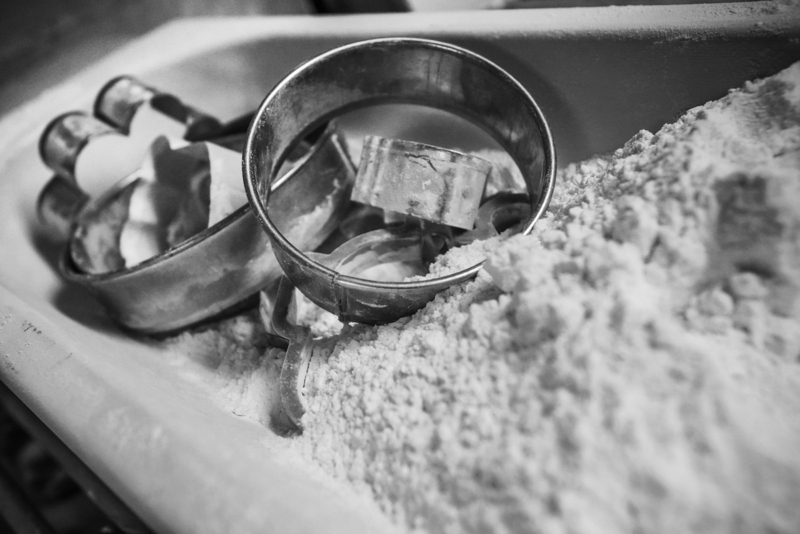 All our pastry is made from scratch at our Lee Rd store. 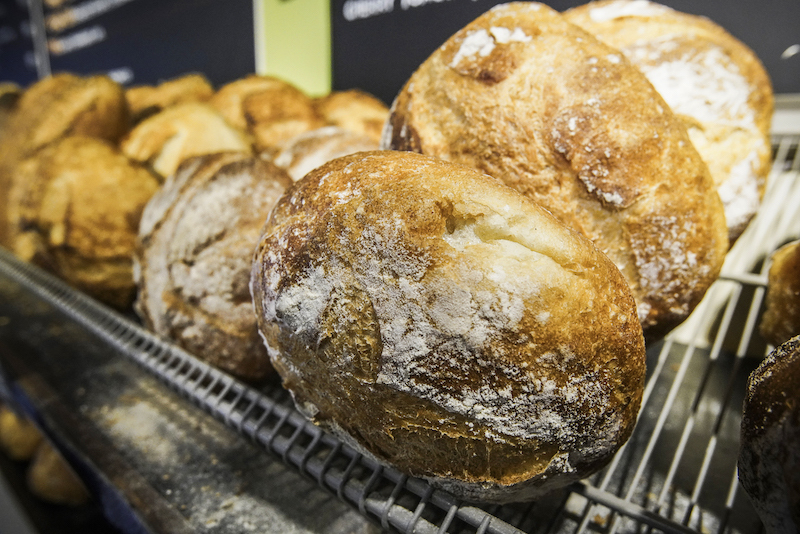 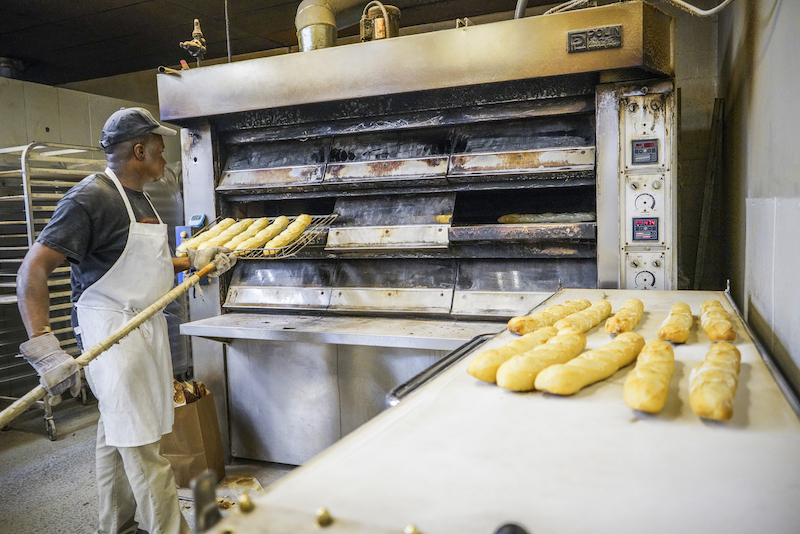 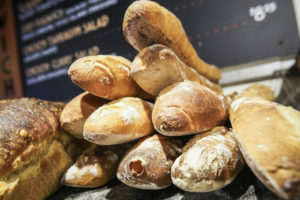 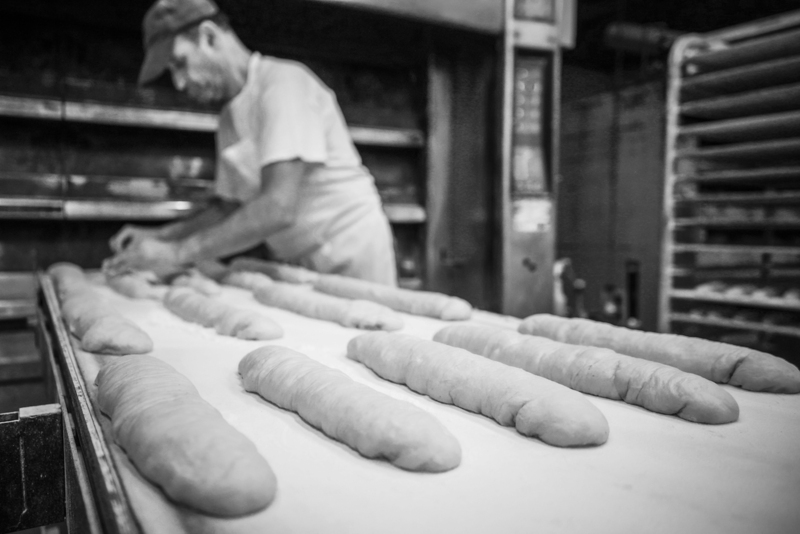 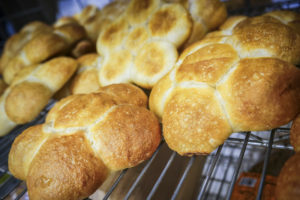 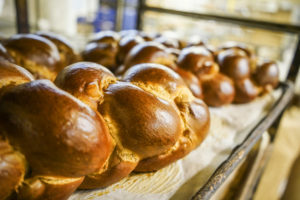 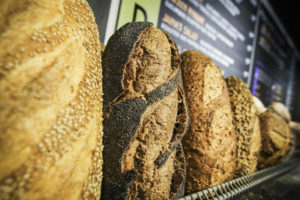 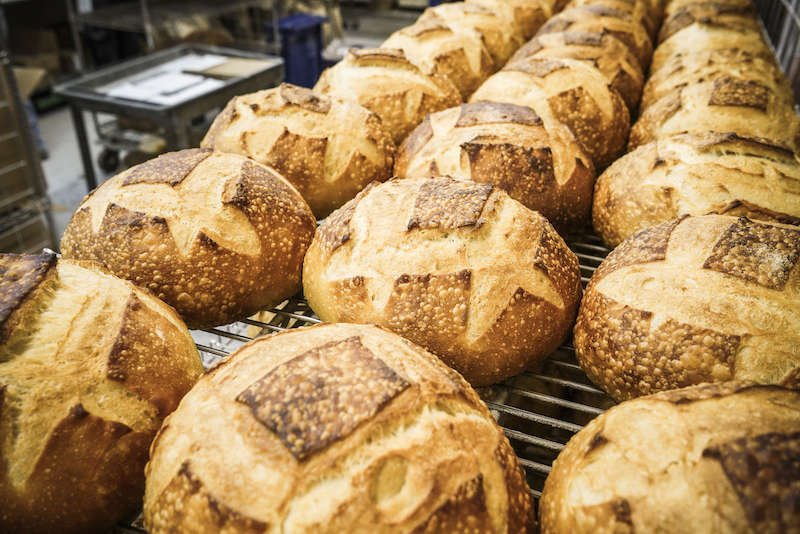 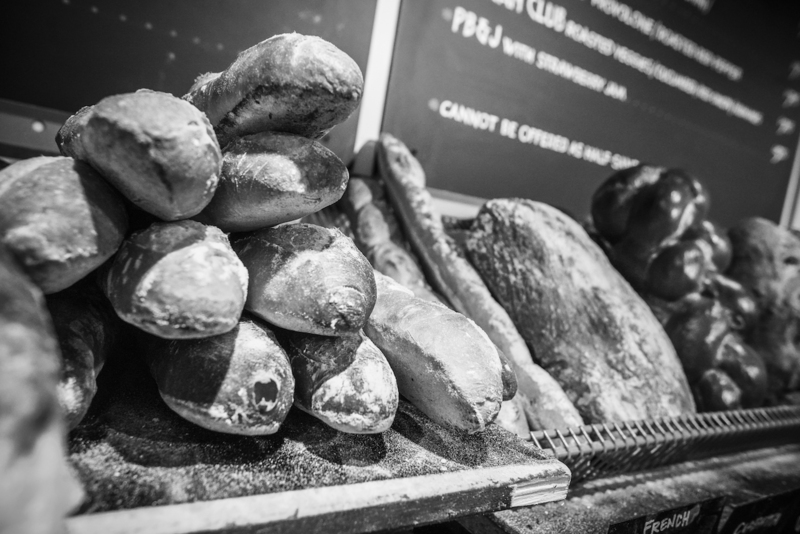 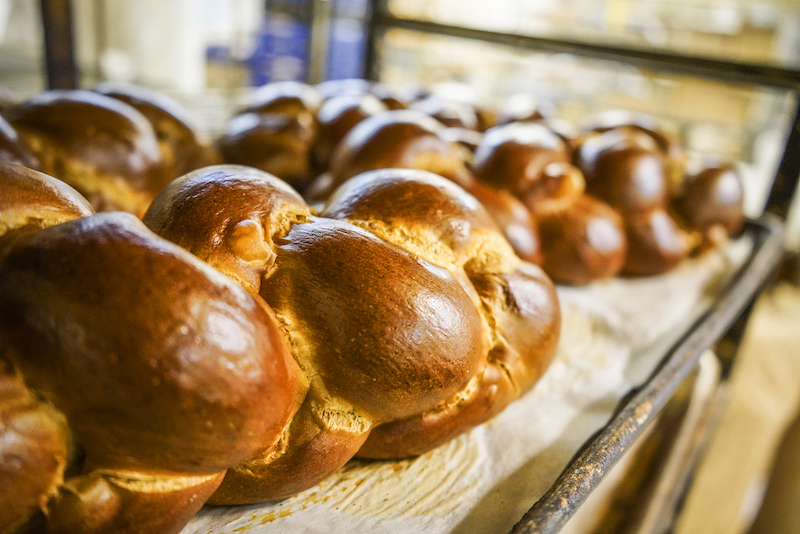 Our bread is hand-shaped and baked in a stone-lined, steam injected oven. 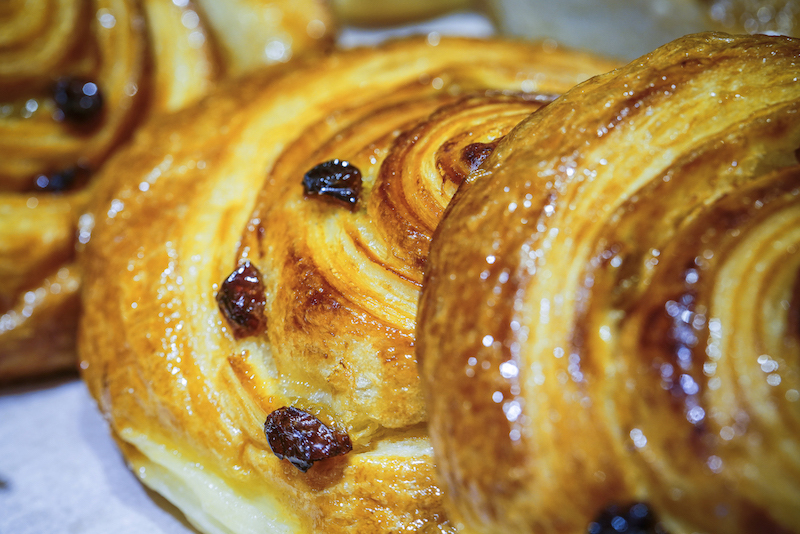 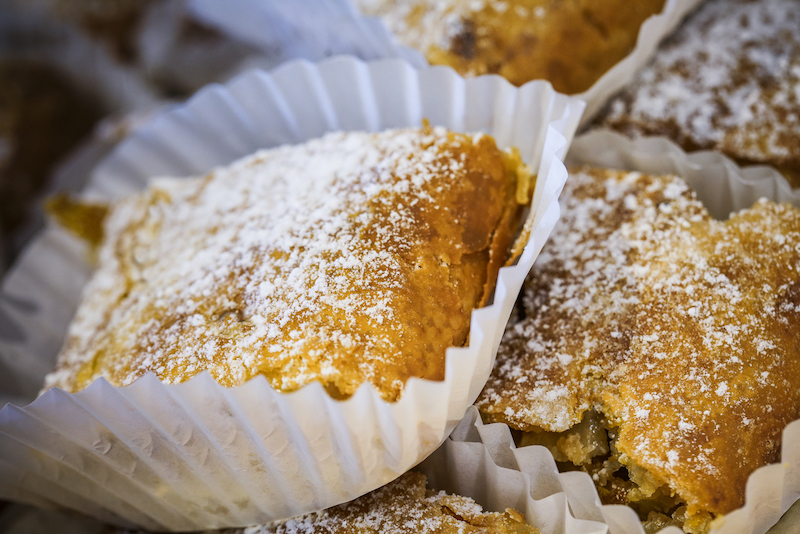 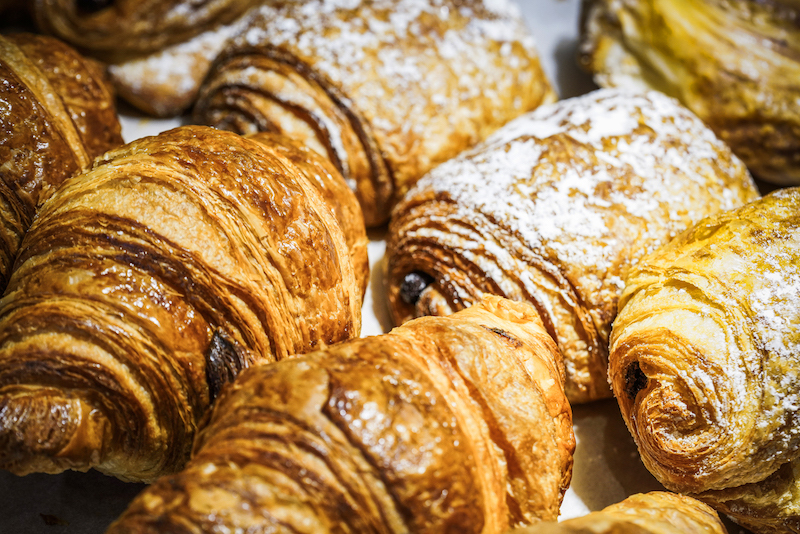 We offer a large selection of sweet and savory croissants, scones, tea biscuits, brownies, cookies and cheesecakes.